Serie A giants Lazio have reportedly confirmed that Stefan De Vrij will leave the club for free once his contract expires at the end of the season. The Biancazzurri were trying to hold onto the Dutchman, as they rejected bids for him last summer and again during the January transfer window. However, they now seem to have finally accepted the fact that the 26-year-old will leave Stadio Olimpico at the end of the season. Lazio’s director, Igli Tare, officially confirmed that the club has ‘withdrawn’ De Vrij’s offer of a new contract. Tare told Mediaset Premium: “Lazio have withdrawn the proposal we made for a new contract to De Vrij. “We are withdrawing for reasons that we will explain later on. It was a choice made after many months of negotiations, but there is also a limit to how things went. “He has been an exemplary professional and we thank him for that as well as what he’ll do until the end of the season. He gave a lot to the club, just as we gave a great deal to him, but our paths will divide in June. 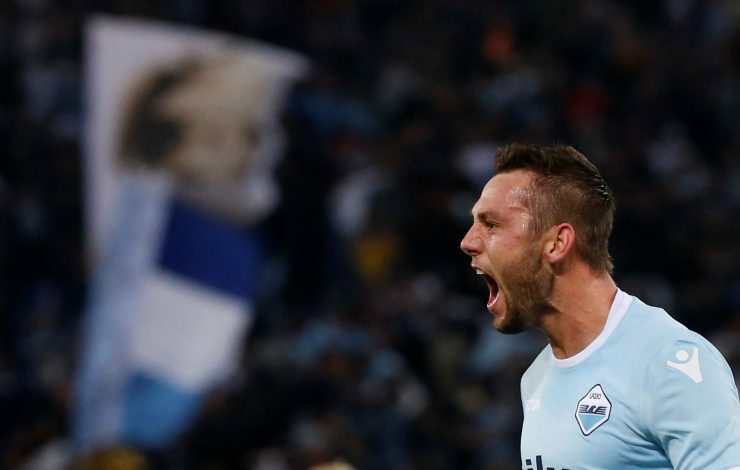 Meanwhile, a few recent reports have linked De Vrij with a move to Inter at the end of the season. The 26-year-old, who completed his switch from Feyenoord to Lazio back in 2014, has made 252 appearances and scored 14 goals for the Italian outfit.